The Granny Flat of old has come a long way from the eyesore in the backyard. 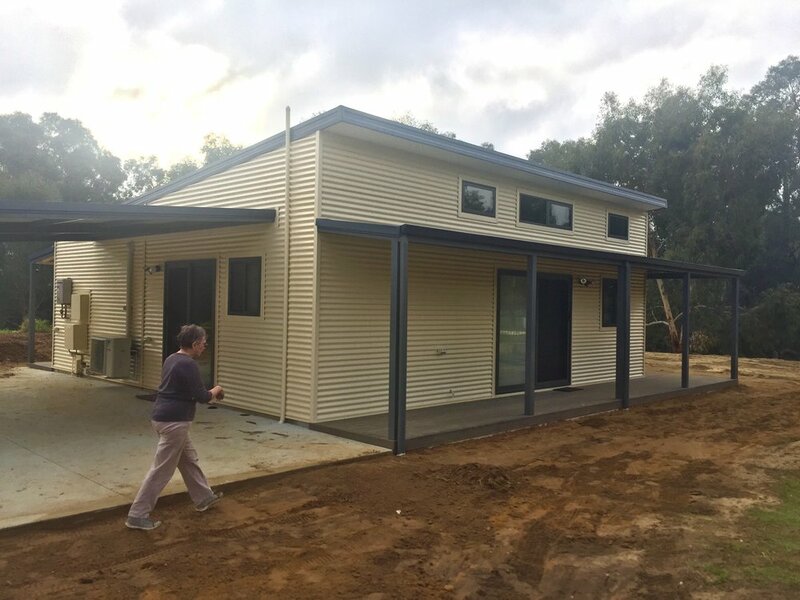 Rising property prices, rental increases, an ageing community, and children staying at home longer has seen an increase in demand for Granny Flats or Independent Living Units (ILU) as we prefer to call them. Many are also building them as the traditional weekender escape. With thoughtful consideration given to the design and your needs, a well-constructed and positioned ILU can provide an attractive extra living space, privacy, and even rental income. We asked our Sales team about what to consider when deciding if an ILU is a good option for your property. What are the rules and regulations to build a granny flat? Each State, and indeed, Council can vary on their requirements; but generally, size is the biggest consideration (usually 70sqm maximum size). The design also needs to complement the existing buildings and blend with them, and you must provide parking space. We do a free site inspection to advise if your property is suitable. We also conduct all liaison with your local council and submit planning applications on your behalf, taking away a lot of the administrative pain! Electrical connections will need to be made from the existing. Plumbing and septics may require and upgrade or addition septics dependent on the Council requirements. We can advise you on your property’s requirements. Why work with TR Homes as a builder? We’ve reinvented the traditional granny flat with these three modern designs; The Cottesloe, The Coral Bay and The Coogee! They all use best practise contemporary, intelligent design principles to maximise space and provide fresh, light and ambient living. Each can be customised to your individual needs and budget. We’ll have a dedicated team to take you through the process from the beginning to the end and when we handover, all you need to do is move in. Of course, there’s more than design and process to consider; we provide peace of mind with energy efficient assessment, homeowners warranty insurance, HIA home building contract, six-month maintenance period and ten-year structural guarantee. 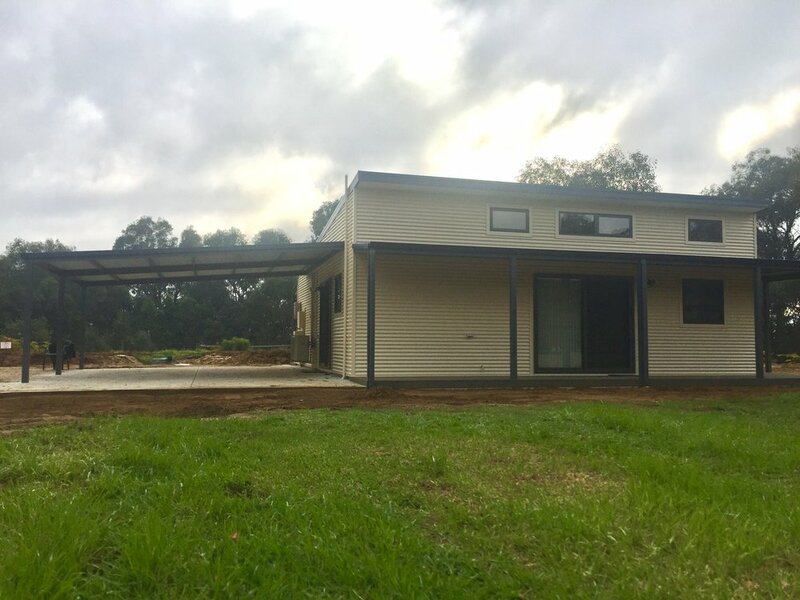 Plus, we have engineer designed steel wall frames, roof trusses, reinforced concrete floors and engineer soil report, contour survey, building licence and Water Corporation approval. And faster build times! Liesl’s favourite design: The Coral Bay! We recently delivered one of these and I find it charming. I love the raked roof and ceiling, and the additional windows in this design. With the right positioning it can deliver gorgeous warm northern light! Mitch’s favourite design: I like The Cottesloe design, but with a few modifications, by using The Coogee Laundry/ Bathroom you get to save a lot of space and make the living areas bigger, small laundry’s or cupboard laundry’s in Granny flats make sense to me as we only have a maximum size of 70sqm in most cases. The other benefit of keeping the home on 1 module is the transport cost, only one truck is needed take it to site. Find out more about our Independent Living Units online!